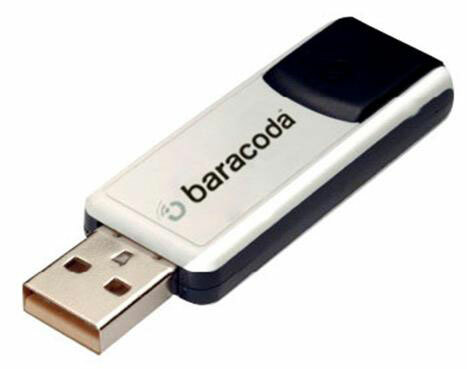 The Baracoda Dongle Series is the easiest and fastest way to achieve instant connection with Baracoda Bluetooth Scanners. The Dongle Series is a complete "Plug & Scan" solution: no driver or special software needed. Installation takes just a few seconds, and features and operational range of up to 300 ft. (100m).